Go Rhino 3" Dominator D3 Wheel-to-Wheel Side Steps at CARiD! - Ford F150 Forums - Ford F-Series Truck Community. Go Rhino 3" Dominator D3 Wheel-to-Wheel Side Steps at CARiD! Durable, attractive and functional side steps with two-piece modular design for easier shipping and handling – sounds like a good deal, isn't it? 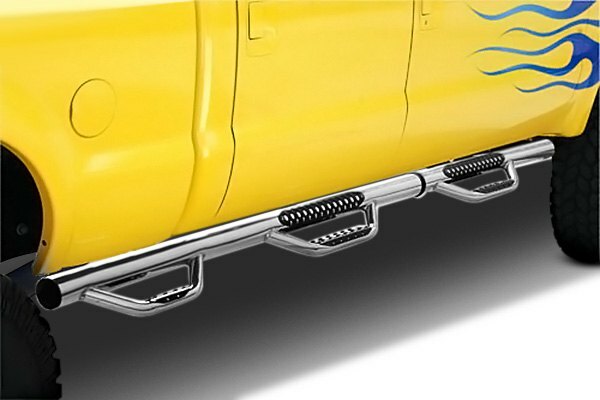 Go Rhino 3" Dominator D3 Wheel-to-Wheel Round Modular Design Side Steps for 2015-2016 Ford F-150 are finally available at CARiD to meet all your needs. - 5-years warranty for black powder coat applications. 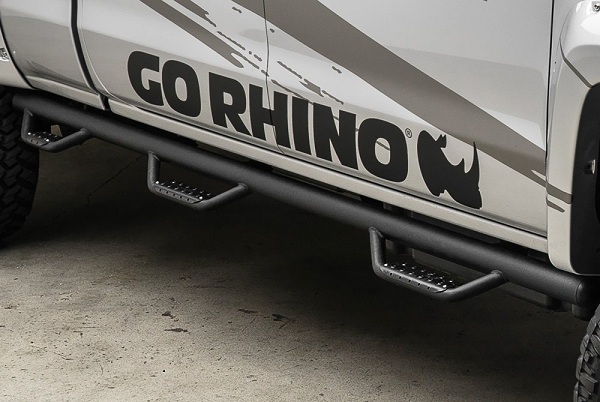 Let your Ford dominate on the road with Go-Rhino 3" Dominator D3 Wheel-to-Wheel Round Modular Design Side Steps! 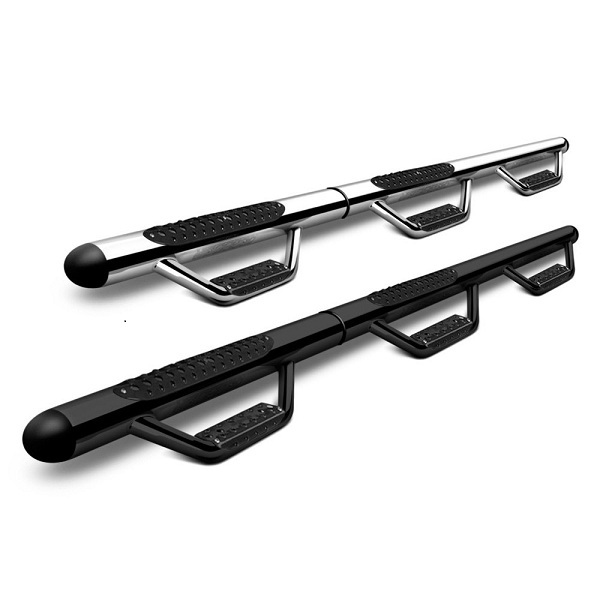 Quick Reply: Go Rhino 3" Dominator D3 Wheel-to-Wheel Side Steps at CARiD!